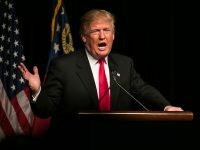 Home › Immigration • VAWA › What is VAWA and Who Can Apply for It? 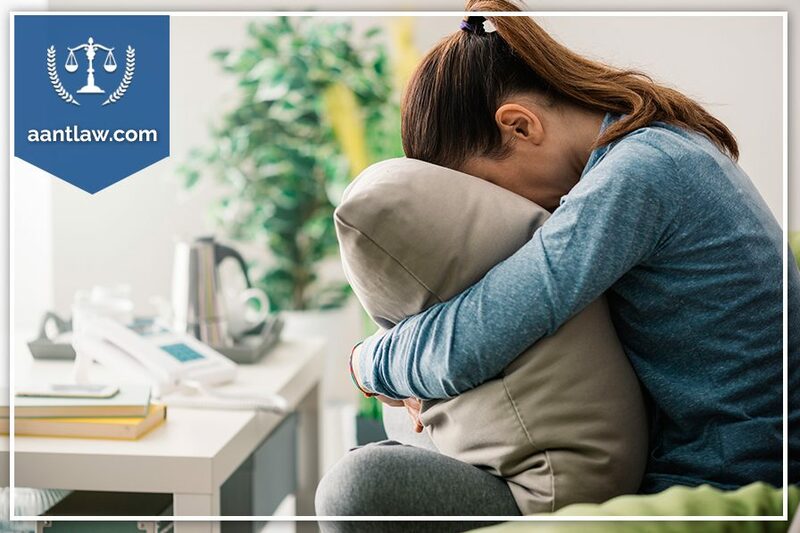 According to a recent CDC report, 31.5% of women in the U.S. experience physical violence by an intimate partner every year. Contrary to popular belief, domestic violence is not limited to physical abuse, but also psychological violence, and verbal abuse. In the light of this, President Bill Clinton signed the Violence Against Women Act (VAWA) in 1994. 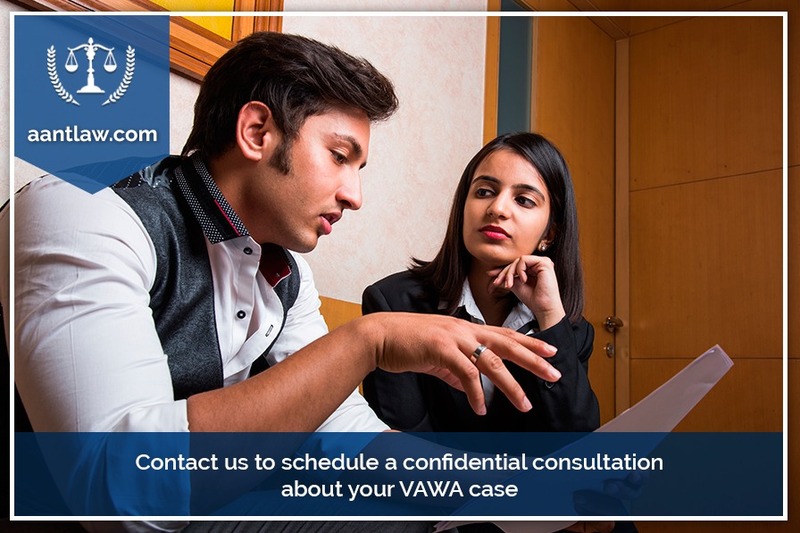 VAWA recognizes crimes associated with domestic violence, sexual assault, and stalking. 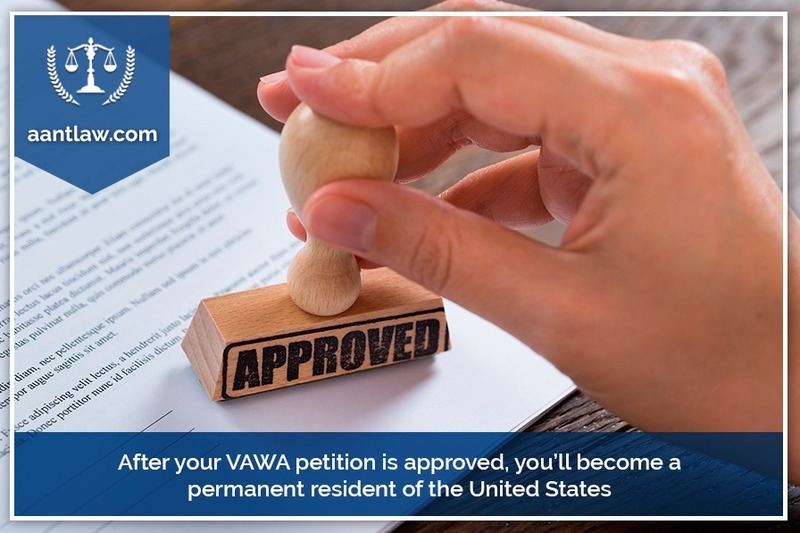 VAWA allows immigrants battered by their American spouse, children, and parents to petition for legal status in the United States. To do so, the victims must fill out form I-360, along with supporting evidence. 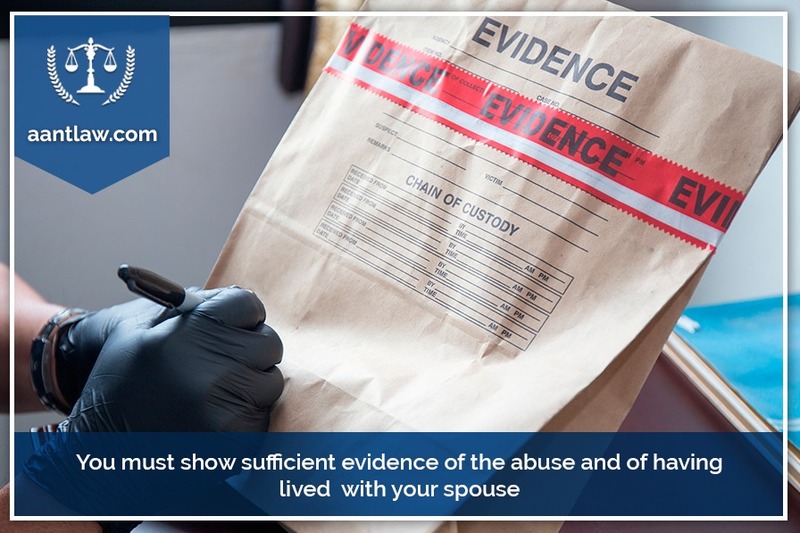 The abuse may be verbal, emotional, or psychological. 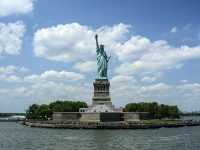 After your petition is approved, you’ll become a permanent resident of the United States. It is important to point out that there is no annual cap on VAWA applications. Your adult child (over 21 years old) is a U.S. citizen and he or she battered or abused you. Once USCIS receives your I-360 petition, it will be reviewed and approved if everything you stated is true. 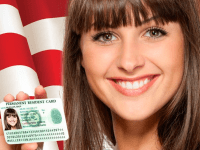 If USCIS needs more evidence, you will have 60 days to provide it. 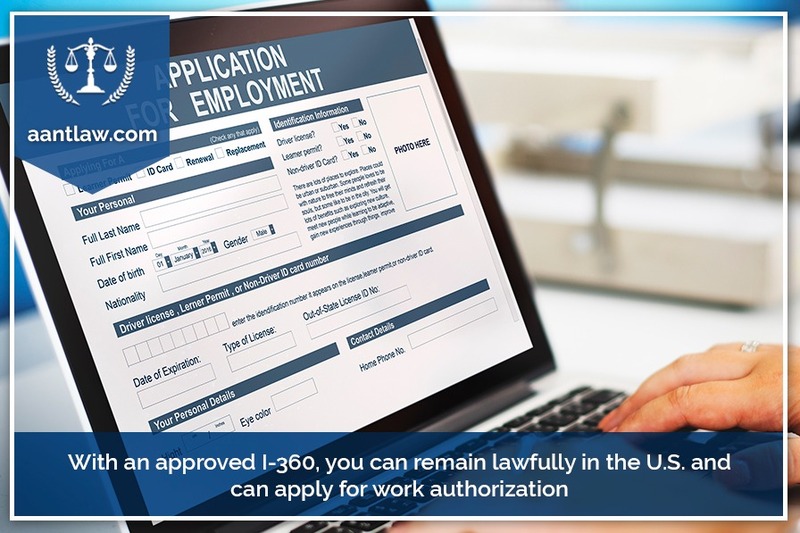 With an approved I-360, you can remain lawfully in the U.S. and can apply for work authorization. 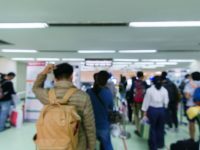 Here at AANTLAW.COM, we’re committed to providing high-quality immigration representation to individuals and corporations. That is why we provide personal service without any hidden fees. We also take pride in understanding the constant changing immigration law. 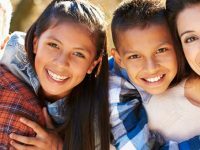 Our mission is to make your immigration process stress-free and help you achieve your immigration goals. If you have any questions, please do not hesitate to call us at (718) 924-2896 or use any of the contact forms on our website.